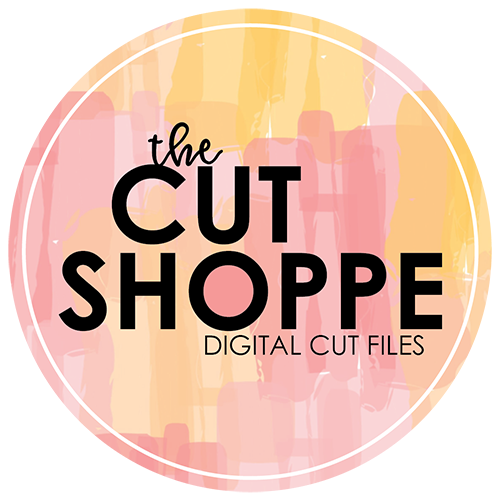 I have a second layout to share this month for The Cut Shoppe and CSI Team Up! 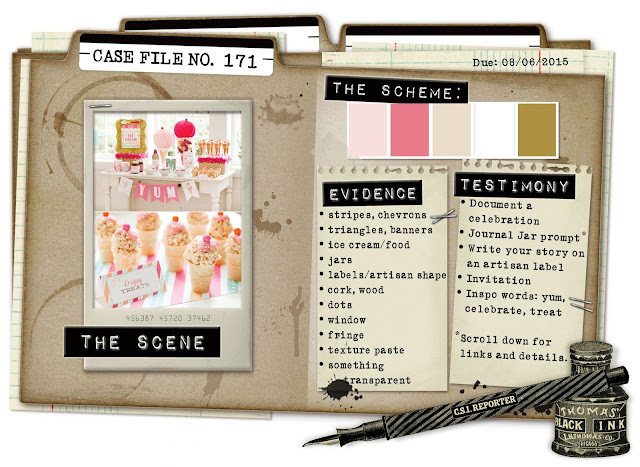 When I saw Case File 171, I fell in love! 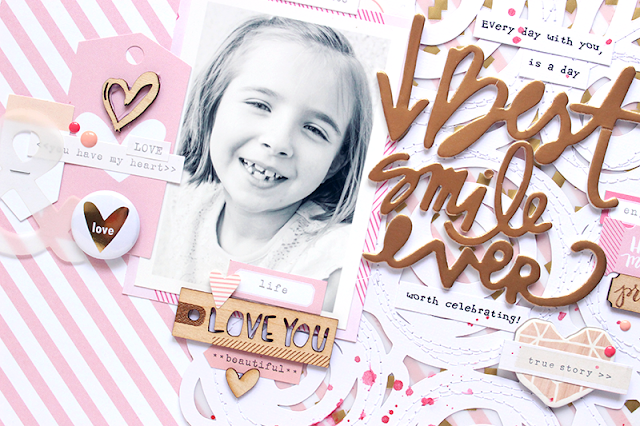 The colors were so cute and the perfect collections popped in mind, Cienna from Elle's Studio and Fine & Dandy from Dear Lizzy! 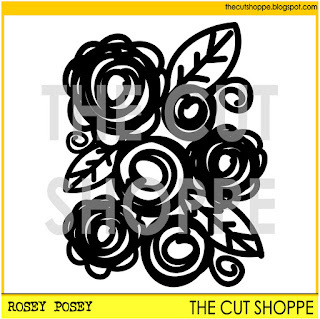 The Rosey Posey cut file from The Cut Shoppe is definitely one on my favorites, so I cut it as a large element for the background. One of the evidence prompts included something transparent, so I used one of the Gold Confetti vellum papers from Dear Lizzy to layer behind the Rosey Posey cut file. I machine stitched around the flowers, to secure the vellum in place. I also used stripes and wood from the evidence prompts. 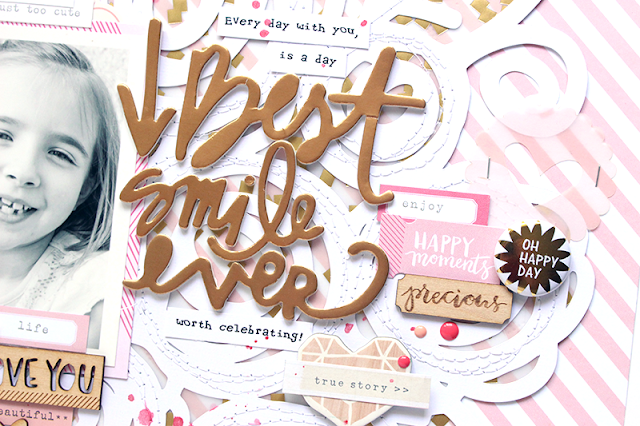 And I used the word celebrate in my journaling, from the testimony prompt. I had so much fun designing with the CSI Case Files this month, and there's still time for you to play along! 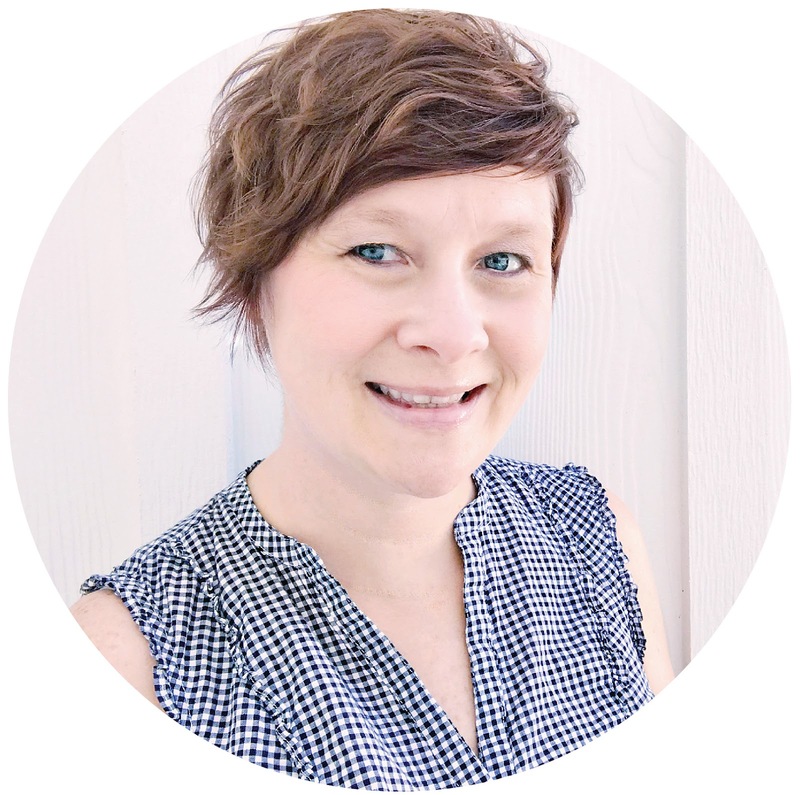 Stop by the CSI Blog to check out all of the sponsors and The Cut Shoppe is offering a $20 Gift Certificate!